This passage is often attributed to Goethe. I originally read it as being by W. H. Murray in The Scottish Himalaya Expedition, 1951. The Goethe Society of North America cleared it up for me in this post http://www.goethesociety.org/pages/quotescom.html establishing my first reading of it to be the true citation. Recently I was awarded a DownStreet Art space for the summer. DownStreet Art is a public art project designed to revitalize downtown North Adams. 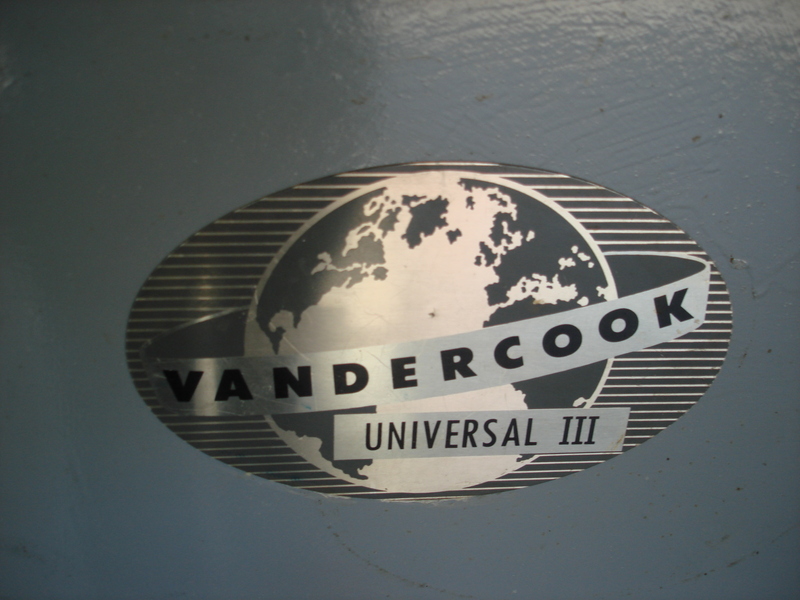 I will be moving my 2500lbs Vandercook Universal III Letterpress to one of the storefronts. Three different exhibitions will open during the run of the summer and I will be printing type, linocuts, polymer plates and pressure. Workshops, discussions and art jams will be offered. Some for free, some for a small fee. More updates and details coming soon! Watch this space.